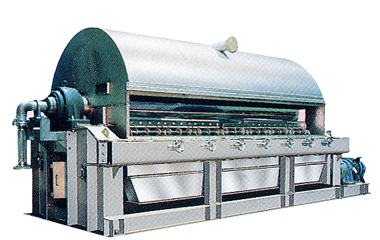 Supplying drum dryers as major products, we have been gaining numerous actual results in the conducted heating drying. 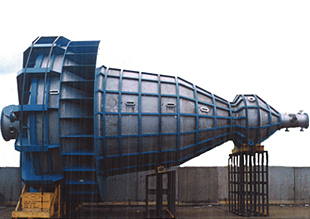 Drum flakers are capable of conti-nuously cooling and solidifying molten materials and allows you to obtain them in flakes. For production of food and chemical products, concentration/recovery of valuable matters, or volume reduction of general wastewater, we are presenting optimum concentrators allowing more efficient and stable operation. 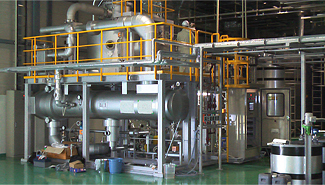 There are several crystallization methods including reaction crysta-llization, cooling crystallization, and concentration crystallization. 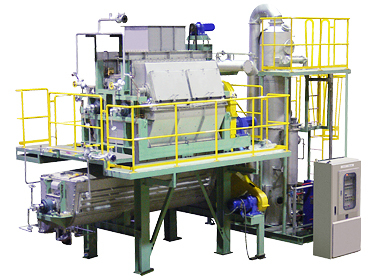 Also, crystallization methods are classified into a batch type, continuous type, etc. depending on throughput and application. Copyright © KATSURAGI INDUSTRY CO., LTD.